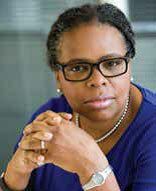 Marcia Willis Stewart is a Managing Partner at Birnberg Peirce & Partners Solicitors. She is a well respected practitioner who has spent her career fighting to uphold the civil liberties of individuals and families in actions against the police and state, inquests, extraditions, etc. Amongst those she has represented are the families of Jean Charles de Menezes, Mark Duggan and more recently families of 77 of the victims of the Hillsborough Disaster. On the current legal landscape, it’s not hard to identify that minority groups are disproportionately affected regarding access to justice. Marcia fights passionately and her desire to achieve justice for the disadvantaged has long outstripped financial reward or public recognition. Her commitment to diversity extends beyond representation. 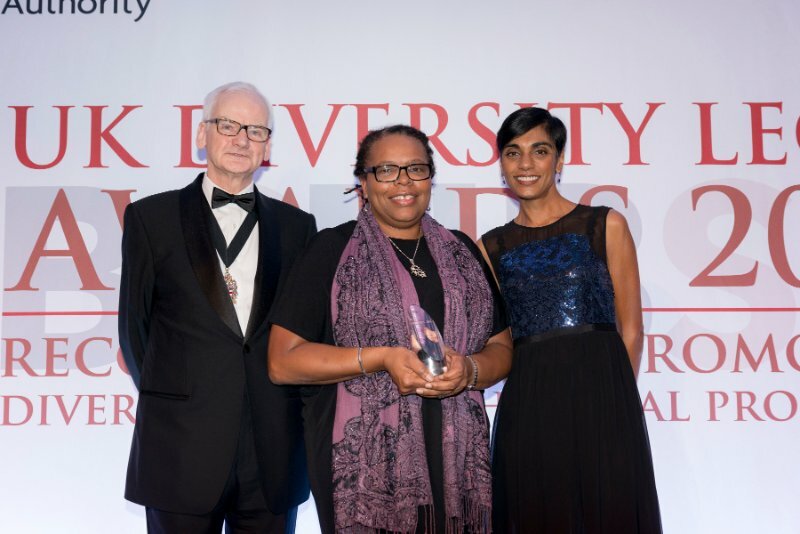 She is renowned for giving lawyers from all walks of life a chance to prove themselves often bucking the trend favouring those from Russell Group or Oxbridge universities. In terms of gender and racial diversity, the array of 30+ lawyers she instructed on Hillsborough was a testament to her commitment. Marcia Willis Stewart doesn’t just talk diversity, she exemplifies it.